Camp Red Cliffe is located on the South Fork of the Ogden River, in the mountains near Huntsville, Utah. Camp Red Cliffe hosts retreats, reunions, and camps. It is operated by Community of Christ, through the Inland West Mission Center. Our biggest event is our Summer Reunion, a family camp usually held near the 4th of July holiday. Any and all are welcome to attend Reunion. At the top of the hill, there's a Y. Go left. After you take a left at the Y, Red Cliffe is half a mile down the dirt road. Once you submit the registration form, make sure you send in your money using the PayPal button below, or mail in a check. To help figure out your total cost, click this button! Please note: If registration is received AFTER June 15, an extra $20 will be charged as a late fee. 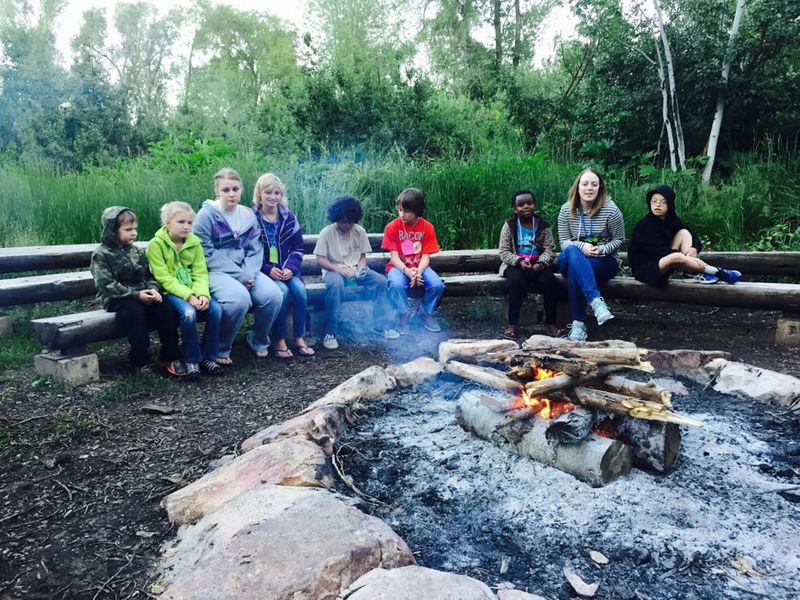 The dates for Community of Christ camps at Red Cliffe are listed below.